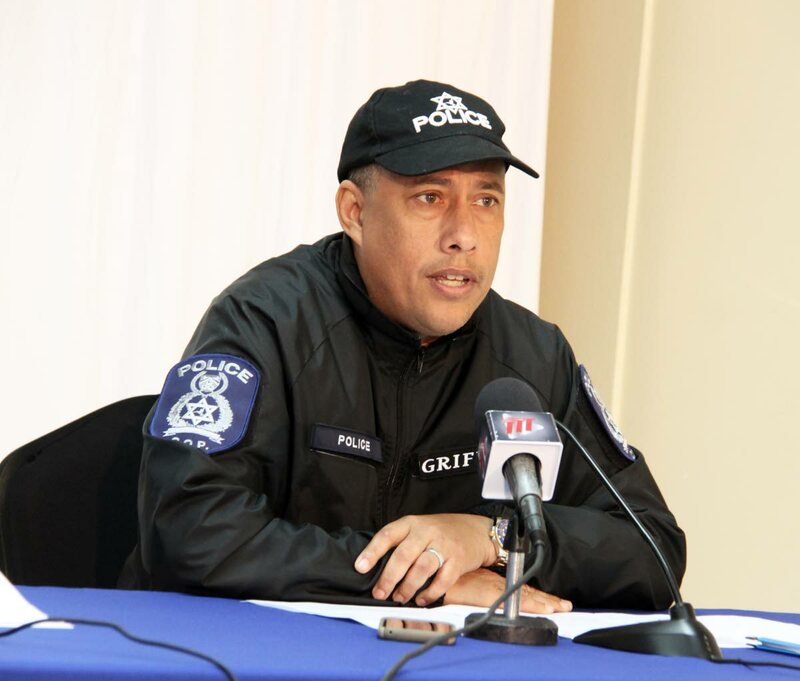 COMMISSIONER of Police Gary Griffith yesterday said he intends to form a new division by merging units of different financial units to tackle fraud, corruption and embezzlement. He made the announcement while responding to a question from a member of a forum on restoring trust in the police service at the University of the West Indies St Augustine campus. He said , in the past different agencies responsible for arresting white-collar criminals have operated separately, but he intends to form a more robust unit to investigate such crimes. “When it comes to other big fish, when looking at white-collar crime – homicide is terrible, I am not trying to undermine how damaging it can be, but one homicide or two homicides could not be as damaging to a country as $25 billion (that) is stolen, and unfortunately (that) has not always been taken as seriously as it should. Referring to civil-asset forfeiture, he said if people could not account for their wealth, it would be dealt with under the law. Reply to "Griffith: New unit to tackle white-collar crime"